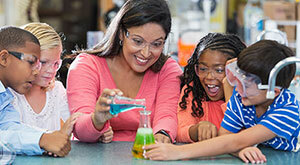 Giving back to the community is one of the ways a credit union is different from a bank. Shred Days are a great example of that. By providing a free opportunity for you to shred your personal documents safely, we’re contributing to a larger effort to build safe, healthy communities. 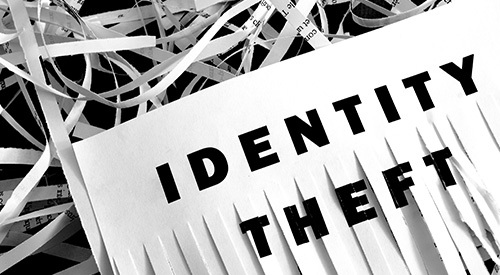 There are many reasons why you should shred documents that contain personal information. Shredding confidential information helps protect against identity theft and it’s good for the environment. 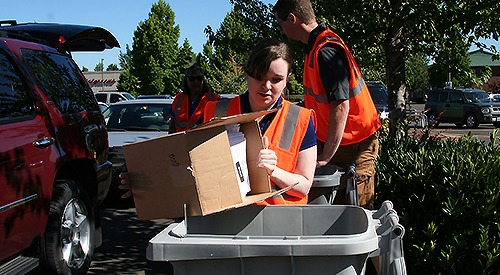 Annually, people who bring their papers to our Shred Days prevent tons of material from being disposed in the landfill. 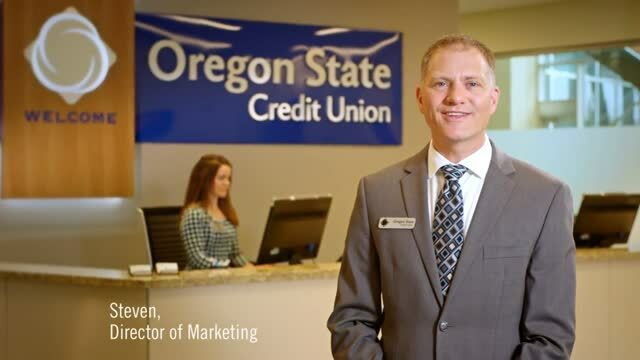 Shred Days are open to everyone – you don’t need to be a member of Oregon State Credit Union, you just need to gather the documents you want to shred. There’s no need to remove staples, paper clips or bindings. You don’t even need to get out of your car. Just drive up and we’ll take care of the rest. 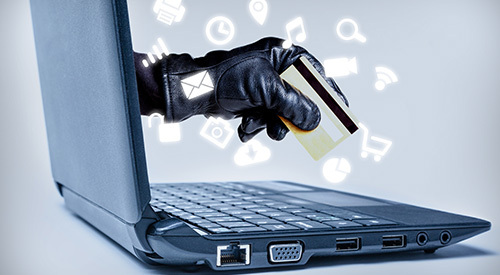 Your sensitive information will be shredded onsite. Limit of three boxes per vehicle. Want to do less shredding by reducing paper usage? If you're a member, sign up for paperless electronic statements after you enroll in online banking. Corvallis: April 20, 10 a.m. – 1 p.m., Benton County Fairgrounds, 110 SW 53rd Street, Corvallis, OR 97333. See event results from 2018. Albany: June 15, 10 a.m. – 1 p.m., Linn County Expo Center, 3700 Knox Butte Rd, Albany, OR, 97322. See event results from 2018. Keizer: September 21, 10 a.m. – 1 p.m. Volcanoes Stadium parking lot, 6700 Field of Dreams Way NE, Keizer, OR 97303. See event results from 2018. * We’ll also be collecting canned and boxed food for the local food share program. If you want to make a voluntary donation, just bring your food item to the event.